From the O.R. to the ocean, Canada's greenest employers are working toward solutions for some surprising problems. Potential costs, legal implications and fines. Extracts from the Ontario Environmental Protection Act. Excerpt 2009 The 2009 Clean Technology Report™ from Sustainable Development Technology Canada™. CHEO Takes Lead in Reducing Greenhouse Emissions. Although they are essential to our patients, anesthetic gases are harmful to the environment as they contribute to global warming. 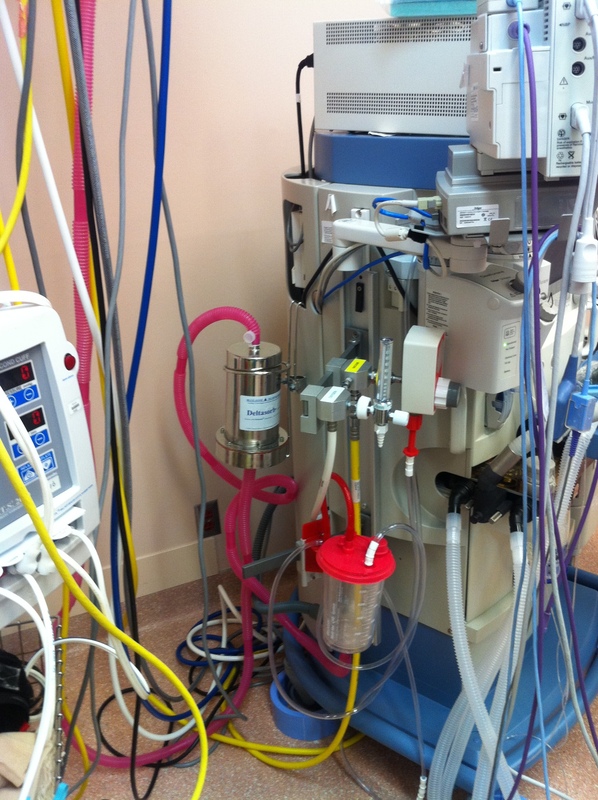 Improving vented air quality in hospital operating rooms. 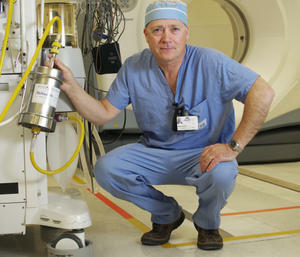 Innovative technologies improve patient care.